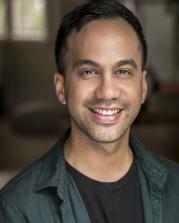 Kayne graduated with a Bachelor of Performing and Screen Arts from UNITEC in 2007 and he went on to become the first presenter for TVNZ's "kidzone24" in 2007. 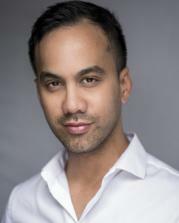 Kayne further developed himself as a television broadcaster and joined TV One's Marae programme as a reporter in 2013. 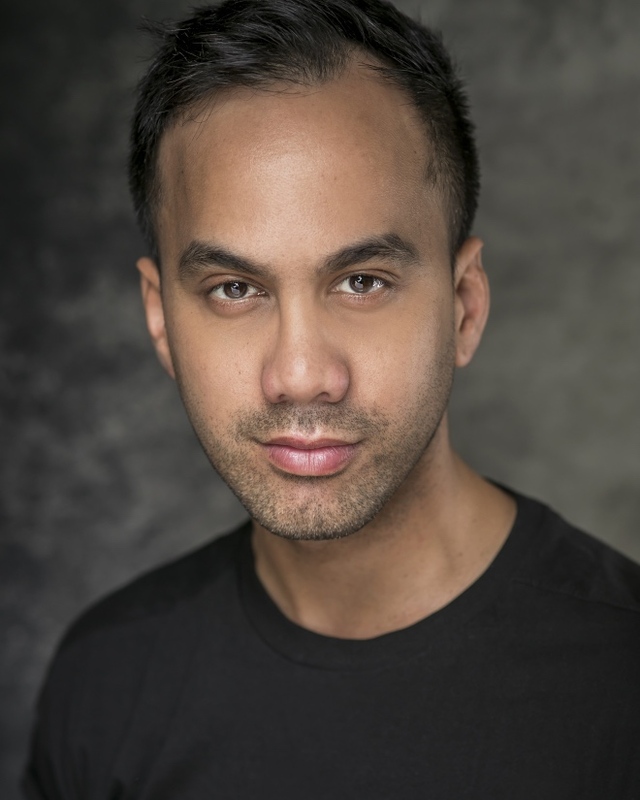 He is now working as a freelance researcher, story producer and director. Kayne has also continued his acting training in New Zealand and Australia, and is now ready to attack professional acting roles for screen and theatre productions. 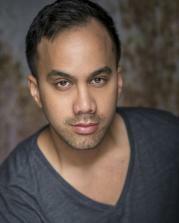 Highly Skilled: Mau Rakau, Rugby (union/league), volleyball, Dragon Boating, Kapa Haka, singing R&B, Soul (Baritone). Basic Skills: Kempo Ru, Boxing, Hip Hop, Tap and Contemporary Dance, Guitar, Maori Language (conversational), Horse Riding. ACCENTS: Maori, Latin, Standard American, Arabic, Australian, Italian, French, Indian.